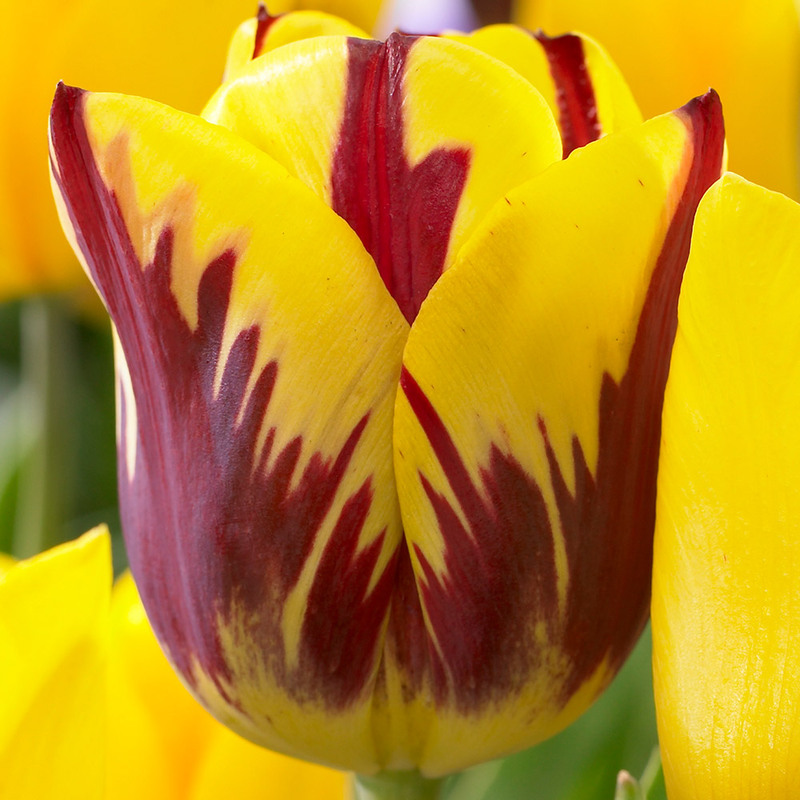 This beautiful Triumph Tulip is an amazing mixture of primrose yellow and scarlet red. 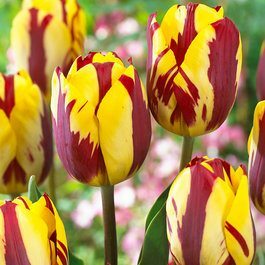 Increasing popular because of it's bright flowers this variety can be planted alone or mixed with contrasting varieties for a more varied display. 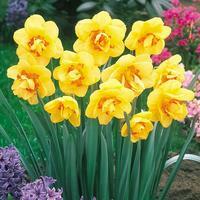 Ideal for borders or patio containers and cut flowers for the vase. Height 55cm. Flowering April to May. 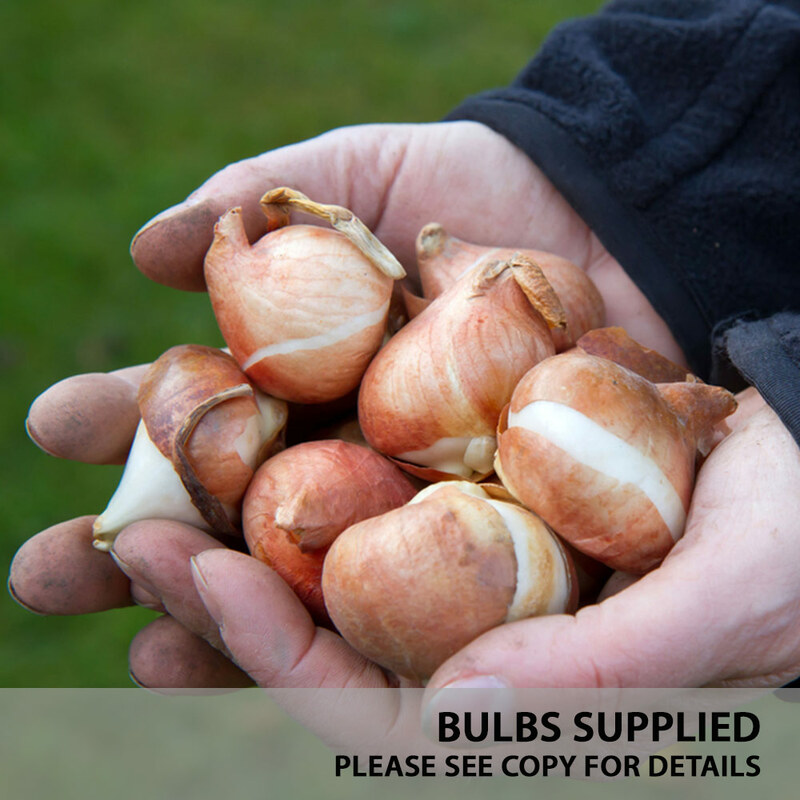 11/12cm bulbs supplied.